Each year my sister, myself and my best friend from elementary school host a cookie exchange party. We try to schedule it the week or two before Christmas so that we can give some of the cookies as gifts. The rest we just eat ourselves! It is a fun no pressure party, bring a lot of cookies or a little. We do not have rules like some parties-you do not need to make a certain amount, no labels required, no recipe cards either. We use evite to send out the invitation. We set up a table with pretty plates and put all of our cookies out, then we mingle, munch and have some fun. Towards the end of the evening we start going around the table filling whatever boxes/plates that we brought. I usually try to fill a couple for gifts and a big tray for home. Over the years we’ve had times when the party was small and intimate, times that it included our children and times where there was a huge group and custom martinis! We have been doing it now for 16 years and it is a great way to see your close friends around the holidays. I try to make a few treats each year. 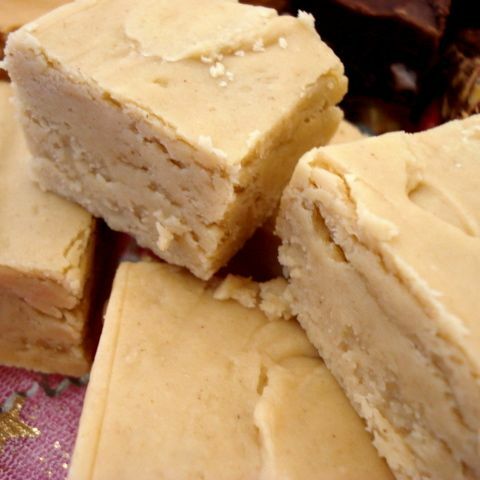 I always make fudge, peanut butter fudge is yummy and I found a great recipe several years ago. It is actually called Killer Crack Peanut Butter Fudge and I found it on the blog CookieBakerLynn. I would recommend that you only make it once or twice a year because as the name suggests if you do it more often they will need to bring a forklift to get you out of the house! 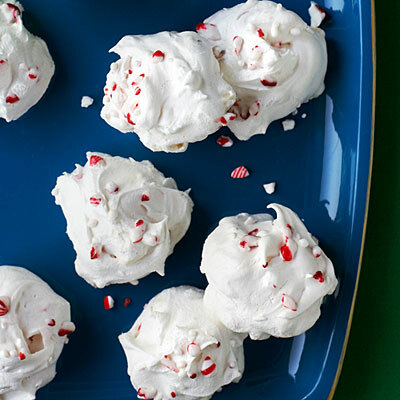 I also plan on making the cute meringue cookies that were on the cover of Sunset Magazine this month. I still need to scour through all my latest magazines and cookbooks to see what other yummy treat I will bring, any suggestions?